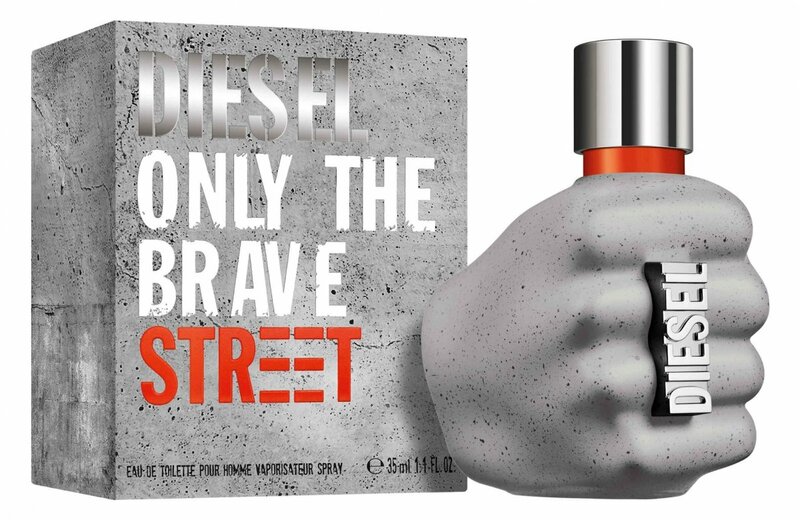 Only The Brave Street is a new perfume by Diesel for men and was released in 2018. The scent is sweet-synthetic. It is being marketed by L'Oréal. The faces of the advertising campaign are French dancers Larry and Laurent Bourgeois, professionally known as Les Twins. 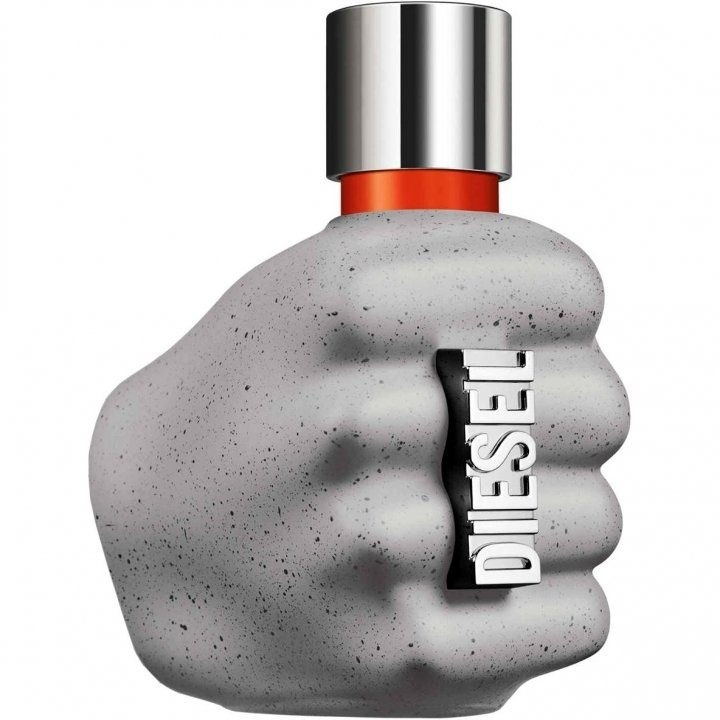 this prafum called "Diesel - Only the brave street" was the initiator for my first review. The smell of the perfume gave me a curious experience and was breathtaking enough for me to share it here. The first sample of the perfume's scent was a hot, "Oh, my God!" [in the negative sense]; the second was a "No! This must be a misunderstanding"; until after further fanfare, my archaic flight impulse gained in intensity. The smell of sweetened vanilla is sure to make every man's nose flee. It is very reminiscent of the classic, disproportionately sweet smell of oversprayed women in a warm, damp, narrow, summery subway, who additionally smell of armpit sweat and day dirt. After repeated associations, the perfume is also reminiscent of school sports lessons. To be more precise, the moment when young guys in their sweaty jerseys try to cover up their enormous foot odor with cheap perfume. The mixture of dirt, sweat, violently sweet vanilla, hormones and cheap perfume immediately beams you back to school and successfully closes your nose. In other words, the perfume - seriously meant - has actually succeeded in being artistically valuable, namely in its very own way. One of the English translation possibilities of the verb (and adjective) "brave" in German means "to bear bravely". For me, the direct translation gains a completely new depth: an aura of "poor people fragrance"/young people who have little money and the courage to do something about their body odor is unmistakably strong in the center of the odor. The fragrance can only be used by a very small circle of users. In my opinion, it unfolds its bouquet only in combination with sour men's sweat, foot odour and unwashed jogging trousers. Only then will he win his wicked vein. The fusion then reminds us directly of the wild teenage years, when we strolled to the youth centre without a shower after sports lessons and wanted to chill in a rotten couch. In its pure form, the perfume is definitely unbearable. Write the first Review for Only The Brave Street!